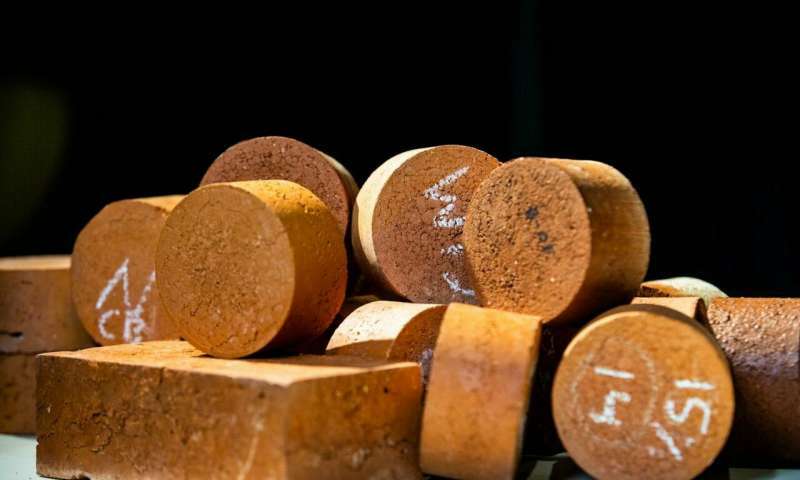 Biosolid bricks could be the future of disposing human waste. Over 30% of our sewage after it’s drained of water, treated, and dried just ends up rotting in a landfill. 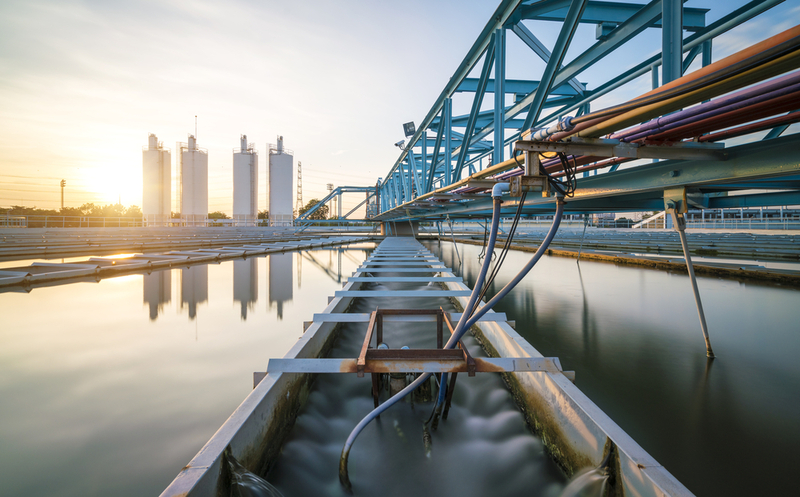 According to researchers at Australia’s RMIT University, biosolid bricks could be an incredibly effective way to repurpose all the sludge. More than 1.5 trillion bricks are produced around the world annually, which required up to 3.13 billion cubic metres of clay soil. That’s like 1,000 soccer fields of concrete dug to 440 metres which is even deeper than the Empire State Building. The team at RMIT University did some tests before a large scale production as the bricks have different chemical characteristics than the average brick and discovered that bricks can be comprised of 10-25% biosolid material without losing any structural integrity. It passed strength tests and the heavy metals inside the biosolid bricks remained preserved. They also discovered that biosolid bricks are more porous than normal bricks are which means that they’re better insulators, not letting as much heat escape. Research also shows that biosolid bricks could considerably reduce the carbon footprint brick manufacturing companies produce every year. A comparative Life Cycle Assessment and an emissions study was conducted as part of the research done by RMIT University and they confirmed that biosolid bricks offered a sustainable alternative option that will address the environmental impacts of traditional brick manufacturing.